Perhaps you get a chill when sitting in certain parts of your home, or maybe no matter how high you crank the heat, you just don't seem to get warm. A common cause of draftiness is a poorly insulated crawl space. Spray foam insulation provides a quick and effective solution. Many crawl spaces are not completely sealed off from the rest of the home. Air that enters the crawl space from cracks and gaps can blow right through traditional insulation and into your home, creating that drafty feeling. Spray foam, however, seals off your home from the outdoors. It fills these cracks and crevices, so it not only blocks heat transfer, but also prevents the flow of drafty, cold air. While traditional insulation can absorb moisture, spray foam repels it. This discourages mold from forming in your crawl space, so you don't have to be so concerned about allergies. Spray foam insulation fits tightly around pipes and wiring, so it forms a complete thermal barrier. This will help keep the floor near your crawl space warmer. Spray foam insulation can be installed quickly by an experienced applicator. You don't have to worry about exposure to irritating fiberglass strands, which can pose a risk to children and pets especially. 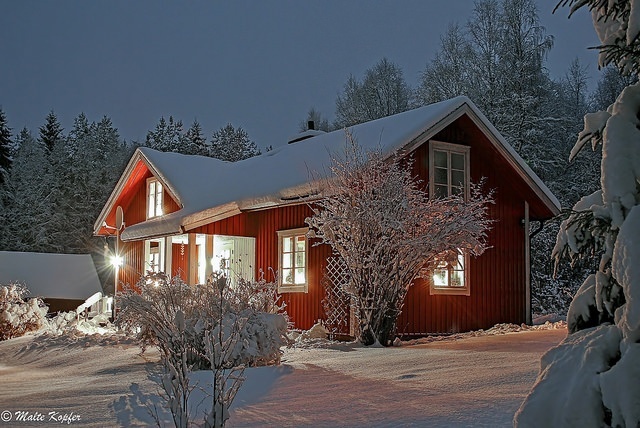 To learn more about polyurethane spray foam insulation and why it's a great choice for keeping your home cozy and dry, contact NCFI Polyurethanes. We'll help you find a certified spray foam insulation applicator in your area.